Incredible work by legendary Dutch designer, Ben Bos. 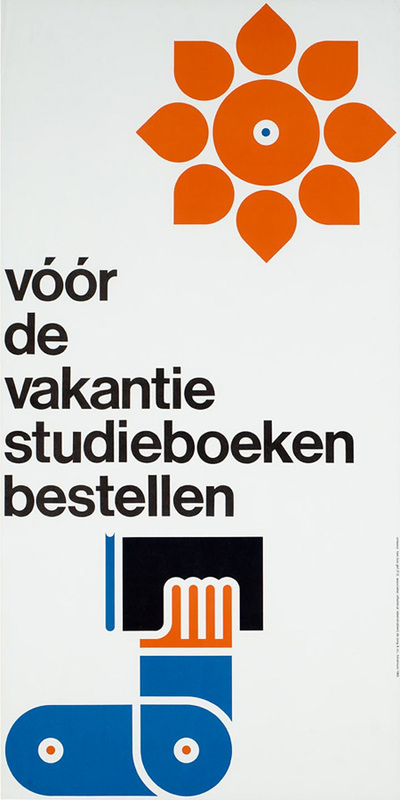 He studied with Wim Crouwel at the Amsterdam Graphic College, and later went on to work with him at Total Design. He’s compiled an extraordinary body of work.